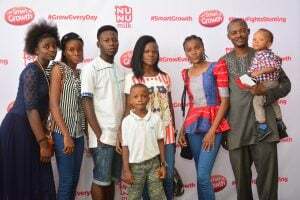 The Nunu Smart-Growth campaign was launched at Ikeja City Mall on the 15th of October 2016. 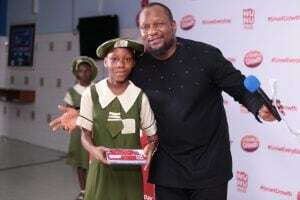 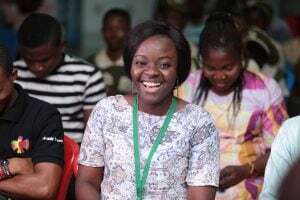 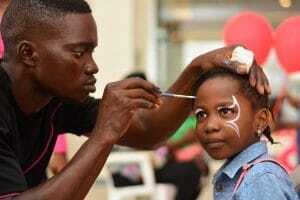 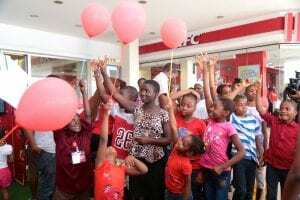 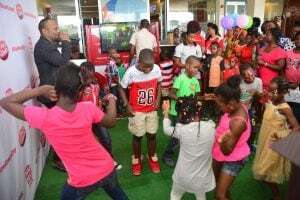 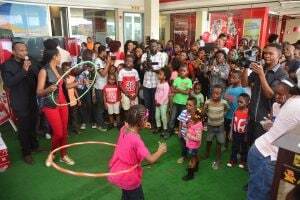 The event was hosted by popular OAP, Mannie of Cool FM, who thrilled the kids to an amazing time with lots of exciting games like puzzle boards, video games, quiz competition, smart growth challenge and other activities. 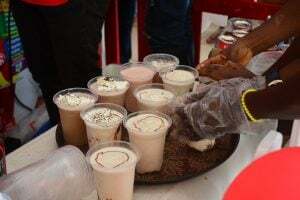 One of the highpoints of the event was a milk shake competition where kids had the unique opportunity to create their own special Nunu signature milkshake using their own recipes with Nunu milk. 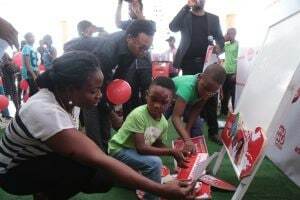 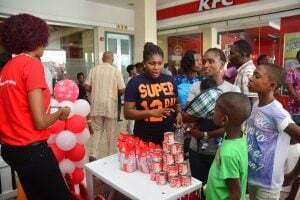 Also present to add more fun to the launch was the Nunu brand ambassador, Omoni Oboli and a representative of the Nutrition Society of Nigeria. 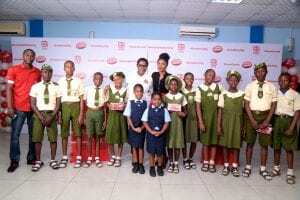 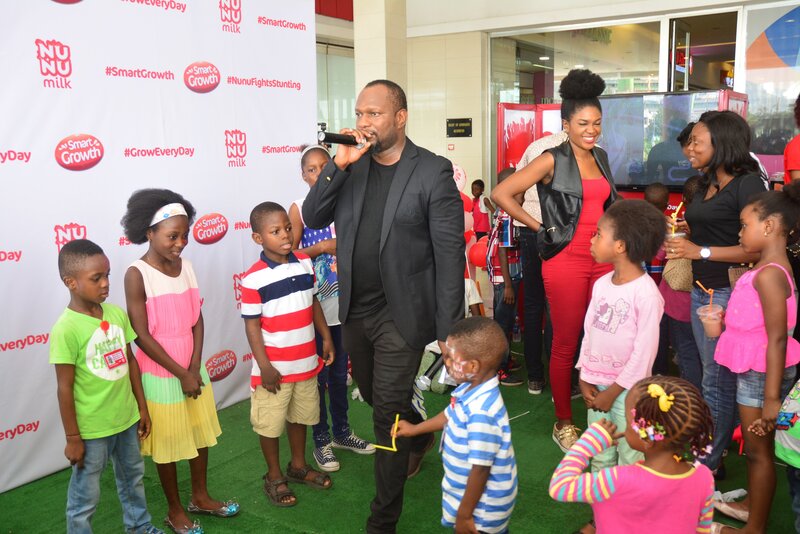 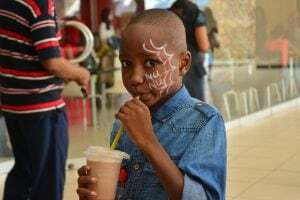 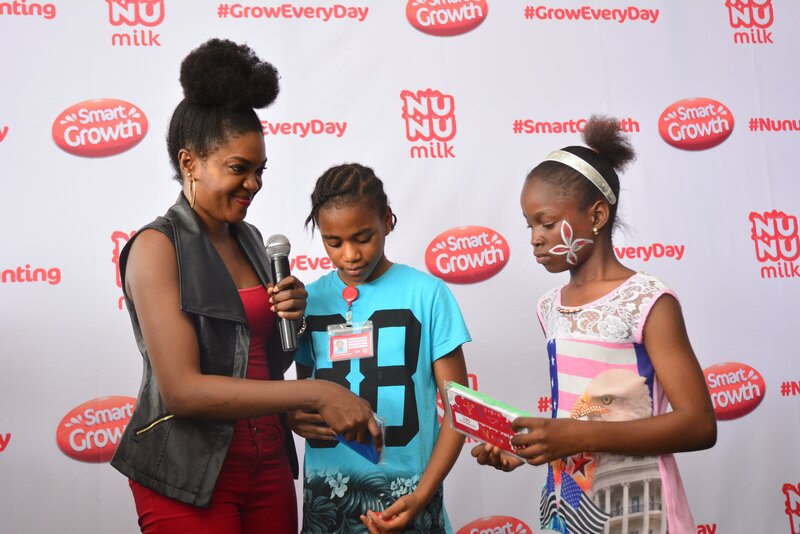 Nunu milk, the only Kids’ specialist brand launched Nunu Smart Growth Formulation in its bid to actively support the daily and smart growth of Nigerian children with 30% Vitamins and Minerals necessary for stronger bones and sharper minds. 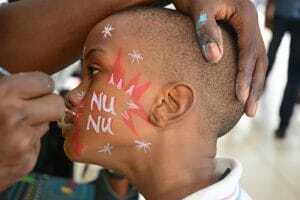 Nunu Smart-Growth Formulation seeks to address malnutrition and stunted growth among children. 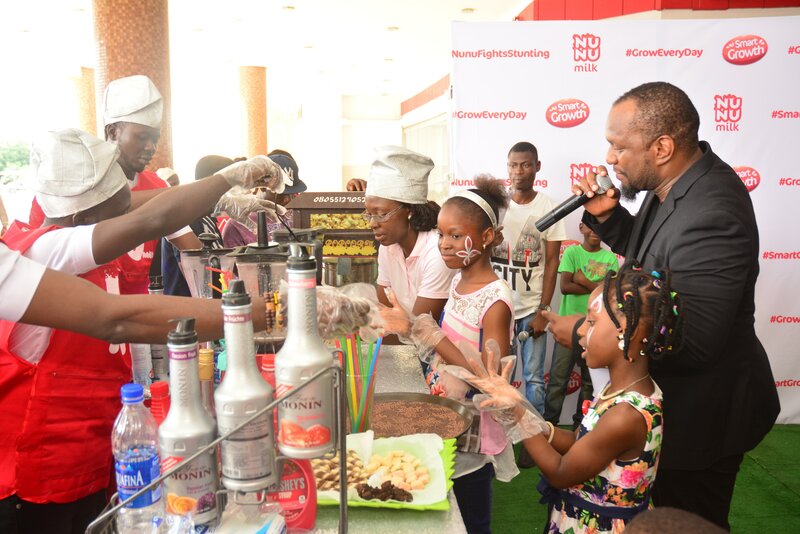 Smart-Growth formulation delivers 30% Recommended Dietary Allowance (RDA) to help children grow every day so that they can fulfill their potentials. 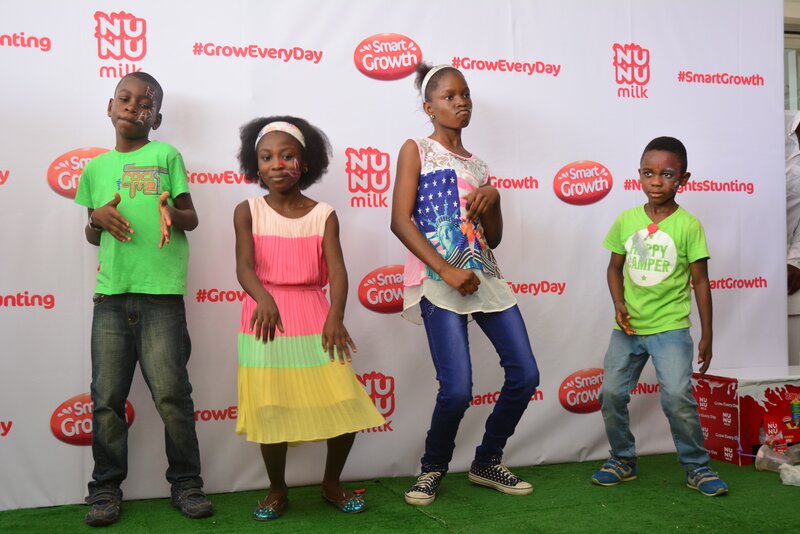 At almost zero percent milk fat, Nunu milk is rich in calcium, vitamins and minerals which are essential nutrients required for children’s mental growth and development. 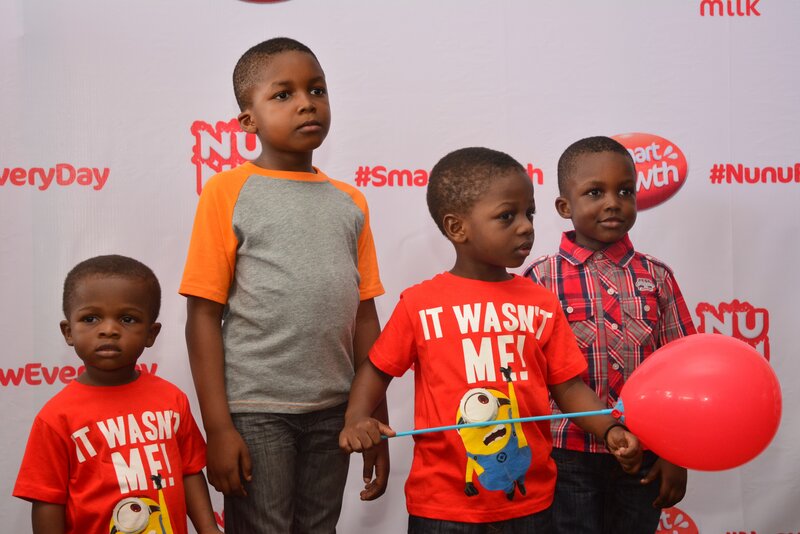 Nunu has been endorsed and certified by NSN to contain needed daily nutritional requirements that enable children grow every day.